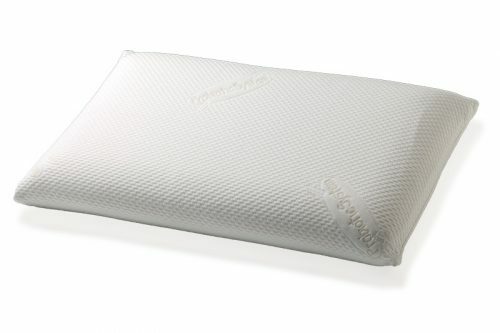 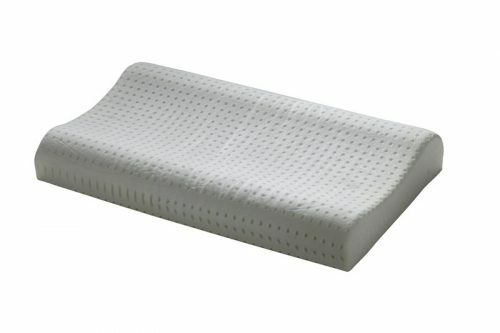 Fibra gold - soft pillow with good support for the head. 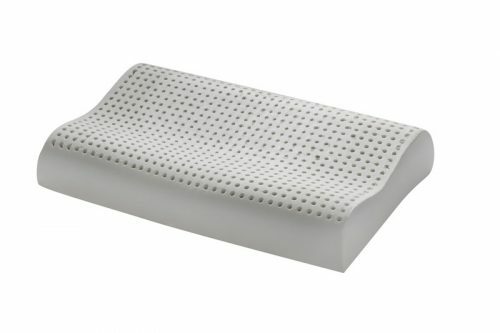 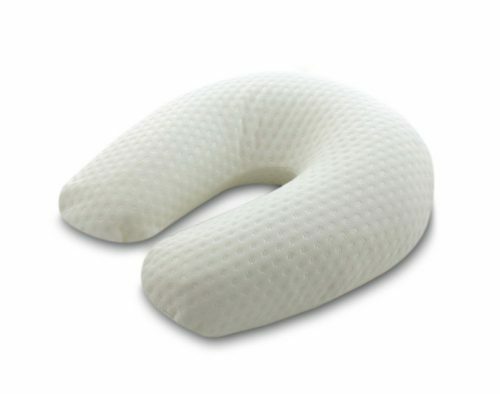 The particular processing of the pillow filling makes it very soft, while providing good support for the head. 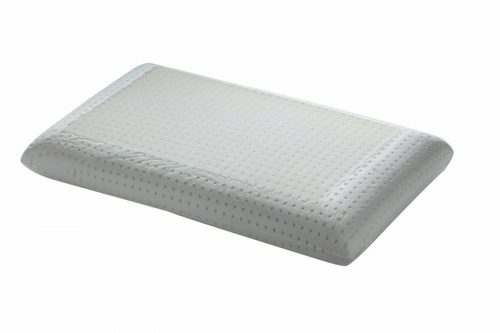 Antibacterial, hypoallergenic, odor-free and breathable. 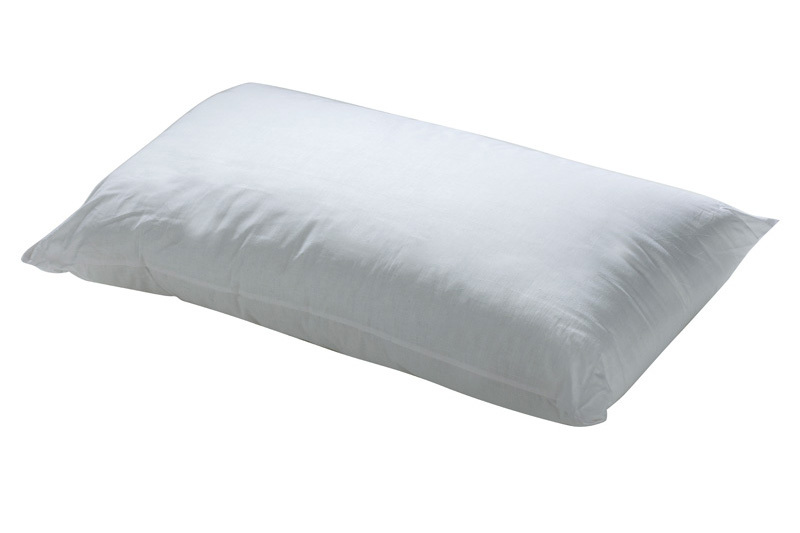 100% polyester filling. 100% cotton pillow cover with zipper closing.